According to a recently interview with Sigma’s CEO Kazuto Yamaki by Sigma Canada, Kazuto Yamaki talked about all lenses they made and upcoming lenses they are going to release. You can watch the video above. Author CameraeggPosted on July 14, 2017 Categories Canon EOS M, Nikon D820, Sony Alpha Mirrorless, Sony Camera, Sony DSCTags Canon EOS M20, Canon Rumors, EF 85mm f/1.4L IS USM, Nikon Rumors, Sony Alpha a7III, Sony Camera RumorsLeave a comment on New Cameras, Lenses Registered by Canon, Nikon, Sony, Olympus ! 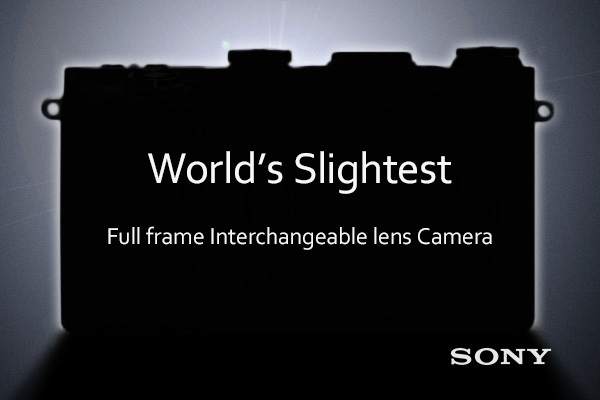 According to PhotoRumors, they posted a Sony teaser about a new camera could be named Sony Alpha a5, this teaser is from Chinese website, the source says this will be a new full frame interchangeable lens camera from Sony. The Sony Alpha a7 III will be the next full frame mirrorless camera from Sony after Sony a9 (Amazon/B&H Photo/Adorama) released. As rumored before, Sony Alpha a7 III will be coming in this Fall. Here are some rumored specs of a7III recently from SAR. 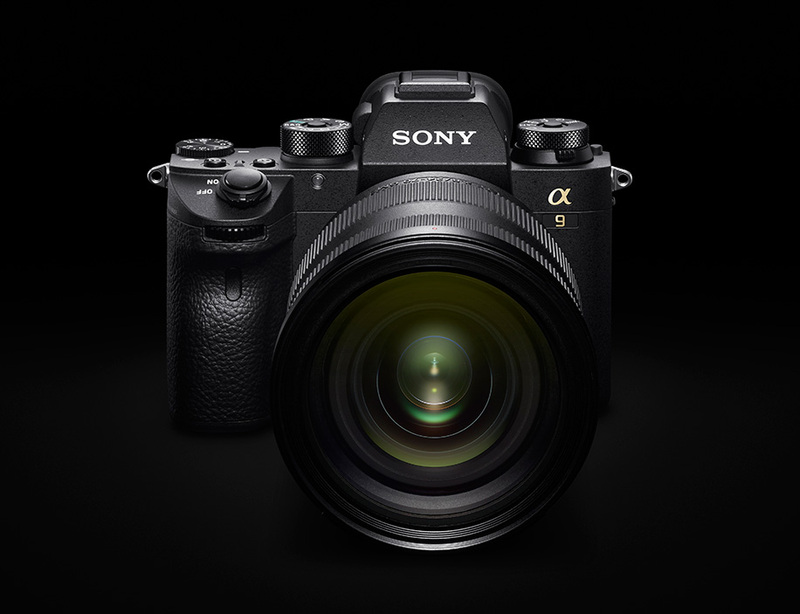 The Sony Alpha a7R III has rumored for a long time, after the release of Sony Alpha a9 (Amazon/B&H Photo/Adorama), now more and more people are waiting for high megapixel Sony a7R III or Sony a9R. 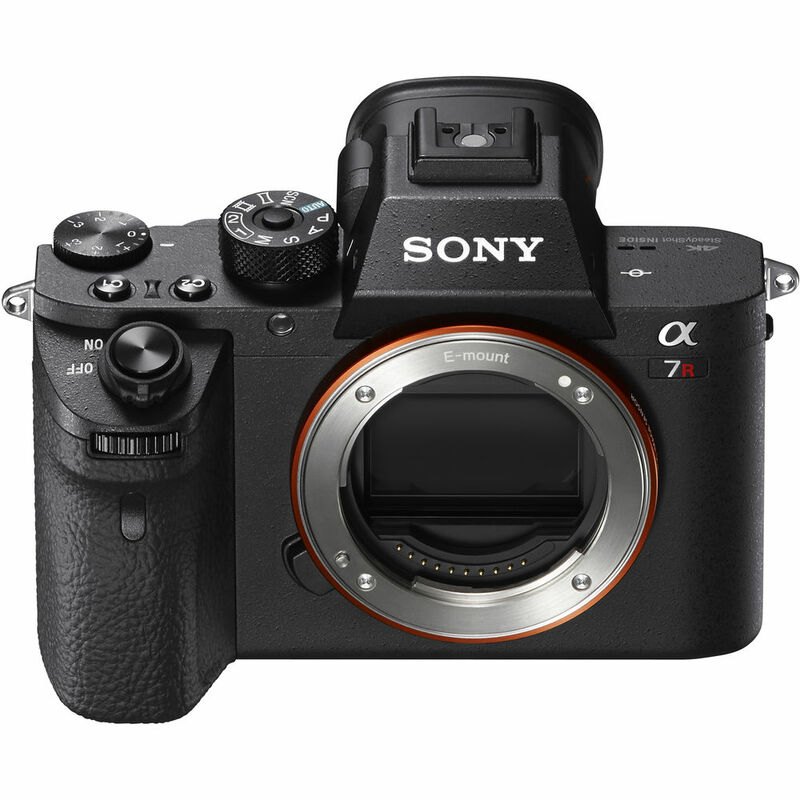 Currently, there is no detail specs rumors on a7R III or a9R. SAR said that a7R III will have a full frame mirrorless sensor megapixel around 60-70MP, and we may not see release of a7R III very quick, the rumored release date is in late this year. Rokinon AF 35mm f/2.8 FE Lens now Announced, Price $399 ! Rokinon USA today has officially announced their third full frame AutoFocus E-mount lens: The Rokinon AF 35mm f/2.8 FE lens. This a very cheaper than, only costs $399 in US, $400 cheaper than Zeiss version. You can now pre-order Rokinon AF 35mm f/2.8 FE lens at B&H Photo/Adorama. 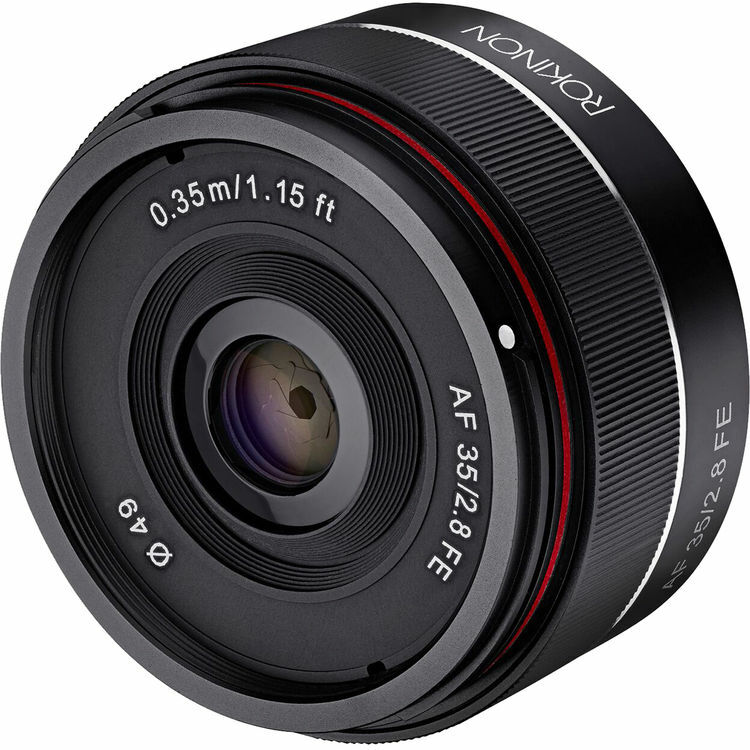 Author CameraeggPosted on June 6, 2017 Categories Sony Alpha Mirrorless, Sony Lenses, Third-Party LensesTags Price, Rokinon AF 35mm f/2.8 FE LensLeave a comment on Rokinon AF 35mm f/2.8 FE Lens now Announced, Price $399 ! The Sony Alpha a7 III is a rumored full frame mirrorless camera to replace current Sony a7 II. 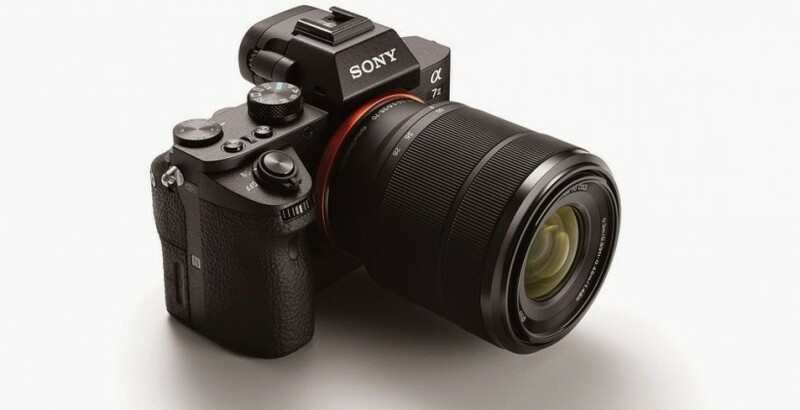 According to latest rumors on SAR, the Sony a7III will be delayed to release in November, 2017.